Compelling speakers keep members up-to-date on changes in the industry and current legislation. Most meetings fulfill (PDH) Professional Development Hour Requirements. Help protect and promote the profession and licensed practice of engineering. 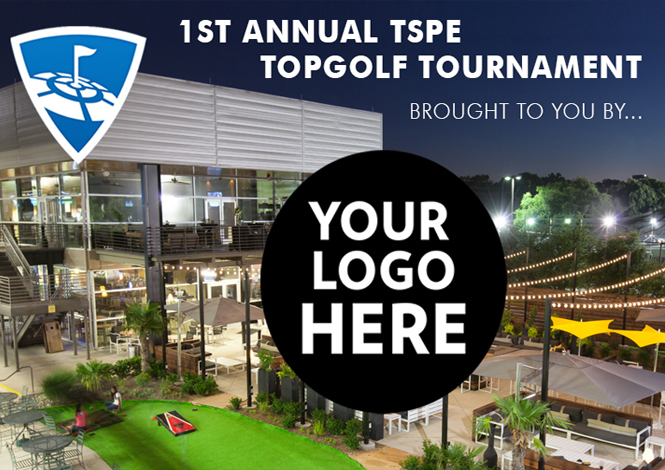 Join the TSPE Dallas Chapter! 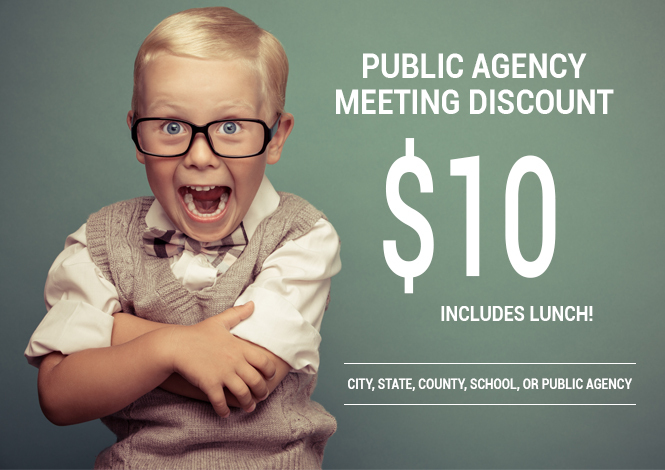 Are you ready to protect the profession, earn PDH, and enjoy the many Benefits of Membership? 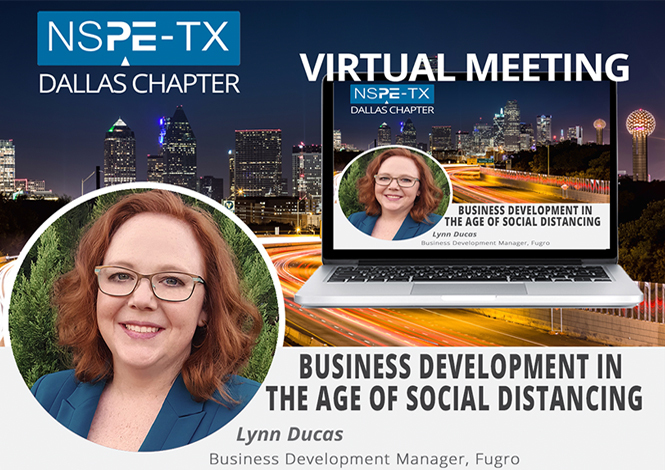 Our TSPE Dallas Chapter President Adrianna Vandercook has a welcome message just for you! Like and Follow us on Facebook to see photos from previous events and much more! ©2017 Dallas TSPE. All rights reserved.